Although blended in Japan, Togouchui Premium Whisky is a blend of Scottish malt and Canadian grain. 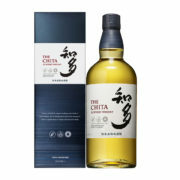 Beam Suntory Global Travel Retail (GTR) is set to release its new Japanese Single Grain Whisky, The Chita, in Asia Pacific and European travel retail and in limited quantities in Americas travel retail from July. The Chita will be available in a 70cl format with an RRP of $55, presented in an indigo blue gift box. The Chita is made as ‘Dashi’, a special Japanese broth used across The House of Suntory Whisky’s range and is designed to enhance the balance and harmony of the blend. Previously only available in Japan, the company says it is releasing The Chita across global locations due to increased demand Japanese whisky. Alcohol 43% Volume. Poised and slightly peaty. 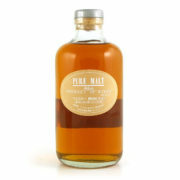 Pure Malt White is a blended malt with whisky from Nikka's excellent distilleries. Really recommend this. Alcohol 43% Volume. 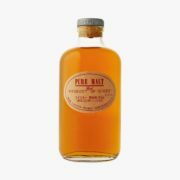 Pure Malt Red is a Japanese blended malt in a charming looking bottle! 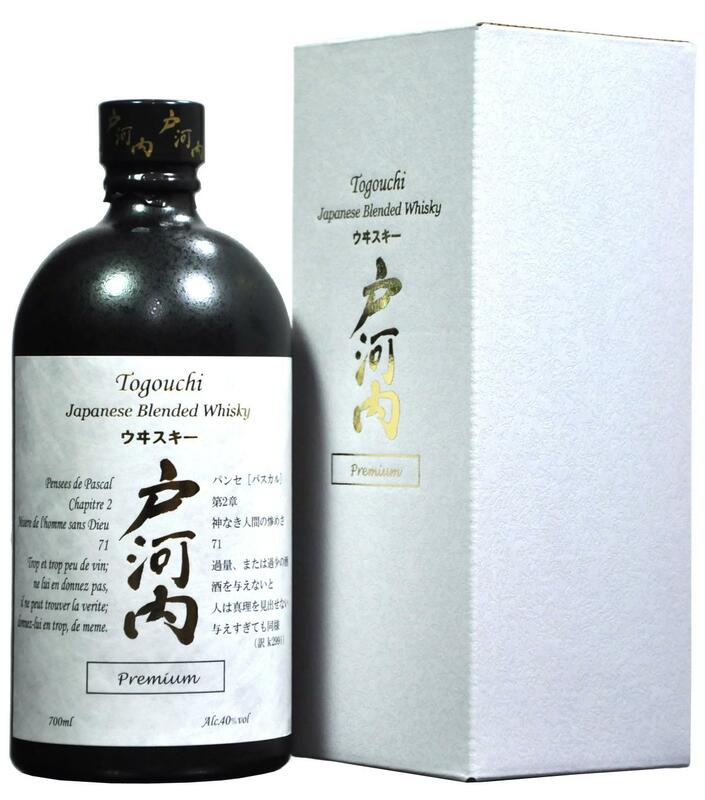 This is made up of malt whisky from the Nikka distilleries Yoichi and Miyagikyo. The result is a fruit, creamy, buttery, and slightly herbal whisky. Nose: Of the three Pure Malts, this is the fruity, clean and easy-going one. The nose is clean, fruity and quite nutty. It reminds us of that old American favourite – peanut butter and jelly on toast. Palate: Great fruitiness, buttery and clean with hints of cut herbs, sugar and spice. Finish: The finish is good, with wonderful balance and not a step wrong as it fades away gracefully on sweet, soft malt and fruit. From Suntory's mountain forest distillery, nestled deep in Mt. 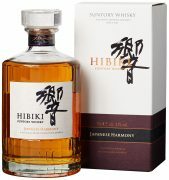 Kaikomagatake, Hakushu Whisky is the fresh and gently smoky single malt whisky with herbal notes that is the revelation of Japanese single malts. Alcohol 43% Volume.